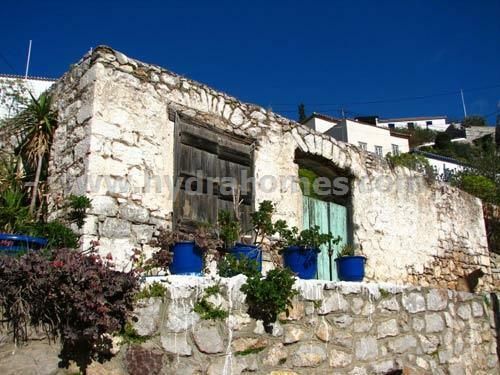 Property for sale in Kala Pigadia, Hydra, Greece. 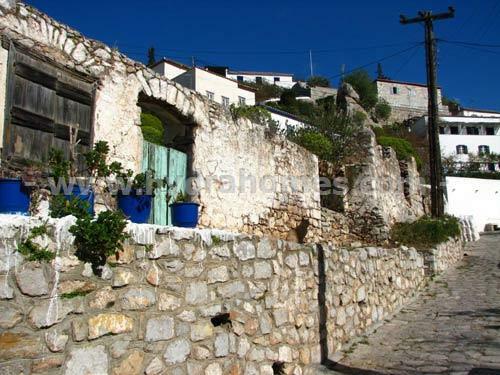 Two plots of land for sale on Miaoulis Street 500 metres from Hydra harbour. 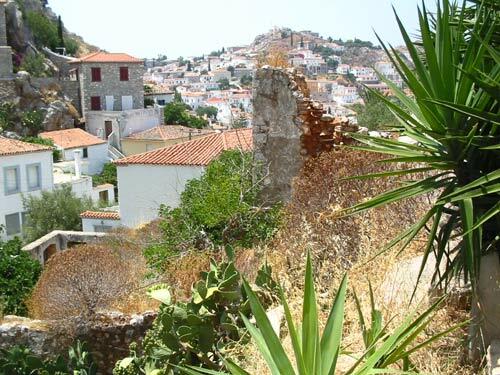 Two lovely plots of land in a central position in Hydra town. Very desirable. On Miaoulis Street 500 metres from Hydra harbour. 1st plot of 525sqm with 65sqm ruin to rebuild, price ? 525,000. The ruin needs completely rebuilding, but the stone is already on site, and the position of the property, on the main street up from the harbour, means that bringing up building materials is easy. 2nd neighbouring plot of land 155sqm, price ? 155,000. 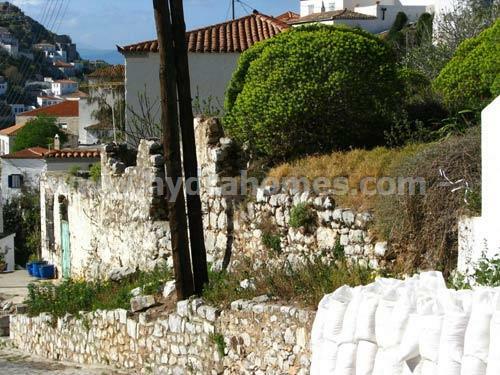 Two lovely plots of land in a central position in Hydra town. Very desirable. 500 metres from Hydra harbour. 1st plot of 525sqm with 65sqm ruin to rebuild, price ? 525,000. The ruin needs completely rebuilding, but the stone is already on site, and the position of the property, on the main street up from the harbour, means that bringing up building materials is easy. 2nd neighbouring plot of land 155sqm, price ? 155,000.